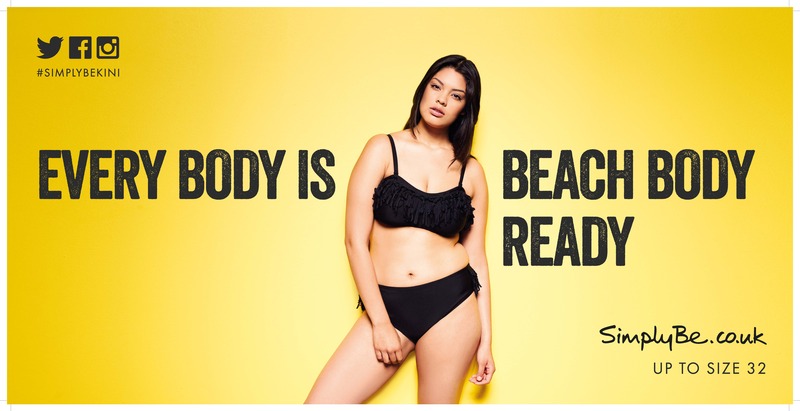 Protein World's "are you beach body ready?" poster was the break-out marketing story of last week. Campaign lists the brands that jumped on the bandwagon with tactical ads. Protein World's "are you beach body ready" posters, which feature Australian model Renee Somerfield in a bikini, have caused outrage across the country. More than 70,000 people have signed an online petition at Change.org to ban the ads, while protesters gathered at Hyde Park on Saturday (2 May) to demonstrate against the campaign, claiming it promotes negative body issues. But where ever there is controversy, marketers will be keen to seize the moment, and Protein World was no exception. Here is a selection of ads parodying the posters. An unknown created this poster without the knowledge of Unilever's Dove. A spokesperson for the brand was quoted as saying, "The ad was not created by Dove but we do believe that every woman is beach body ready!"